Vogue Homme released an article this week announcing the come back of the buzz cut for men. 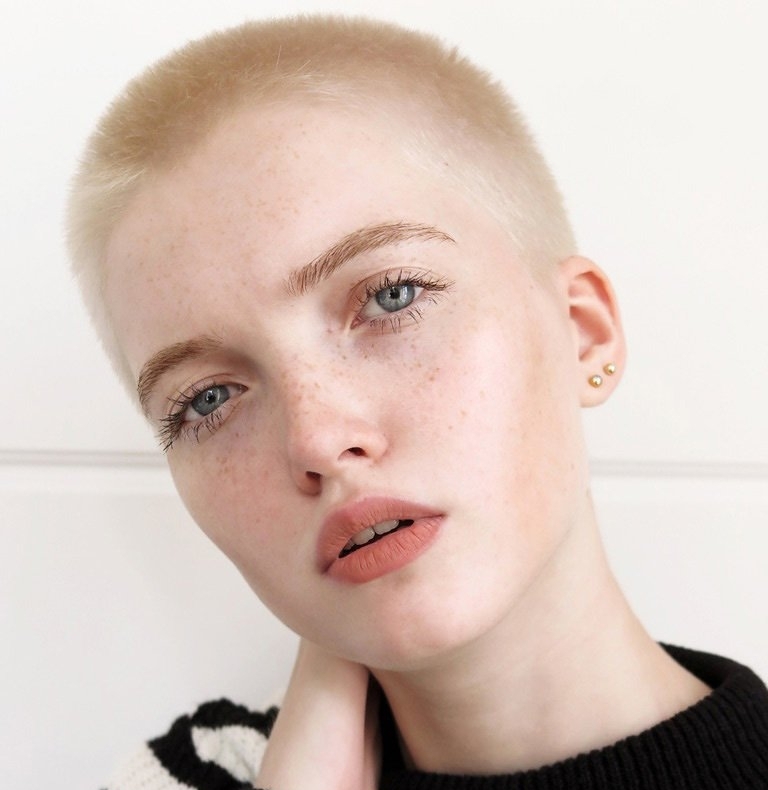 Although Vogue Homme is of course correct we would also like to say that the buzz cut is not only hot for men right now, we believe it can also be a very empowering hairstyle for women. Take a look in our mood board below, or our extended mood board on the Costa Pinterest. How To Costa the Talk when you want to Costa the walk. #COSTAdvise : Long hair for men.